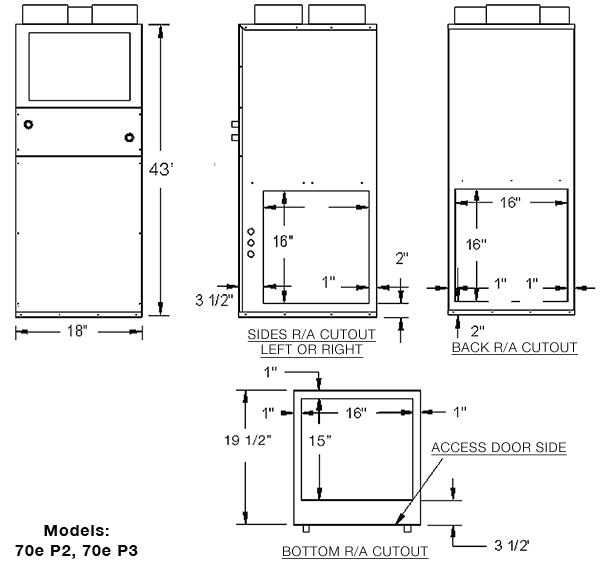 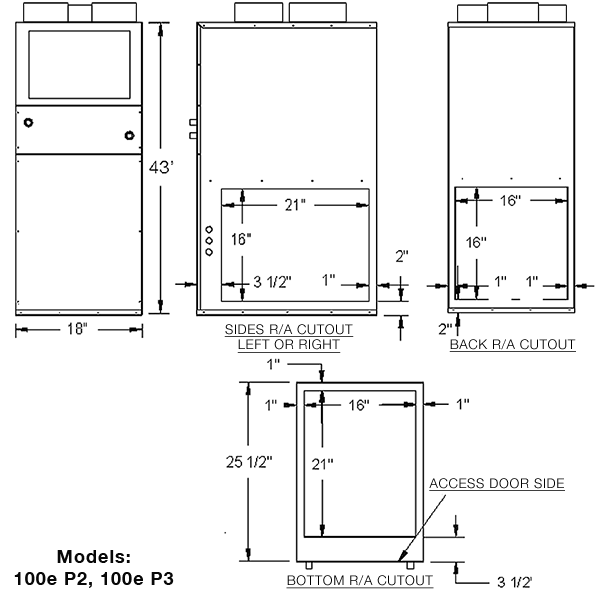 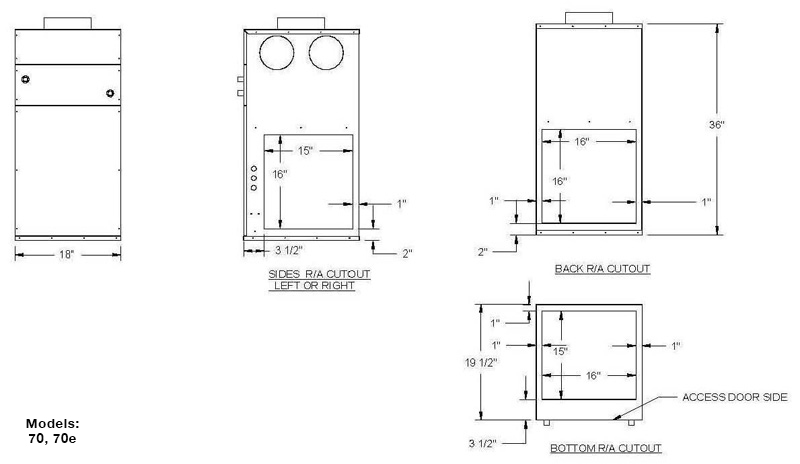 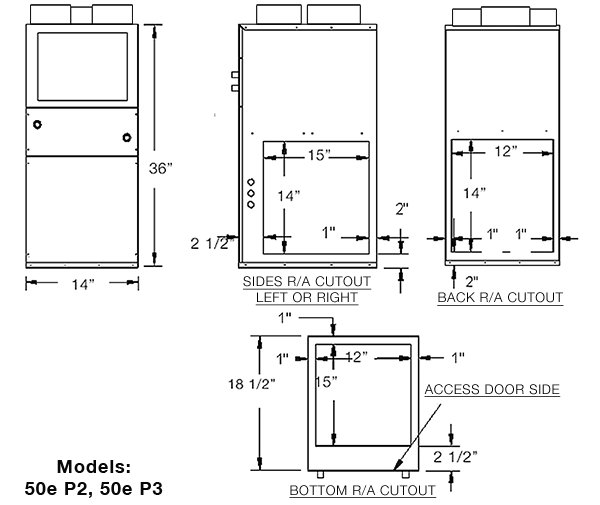 Please Note: These are not engineering drawings; they are intended only as a guide and not as a replacement for professional engineered drawings. 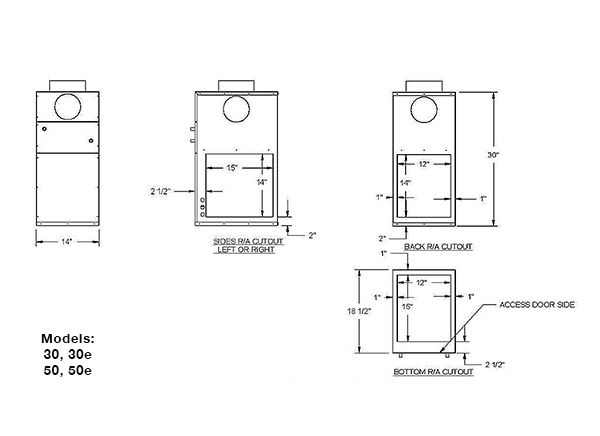 These drawings are not intended to describe a complete system. 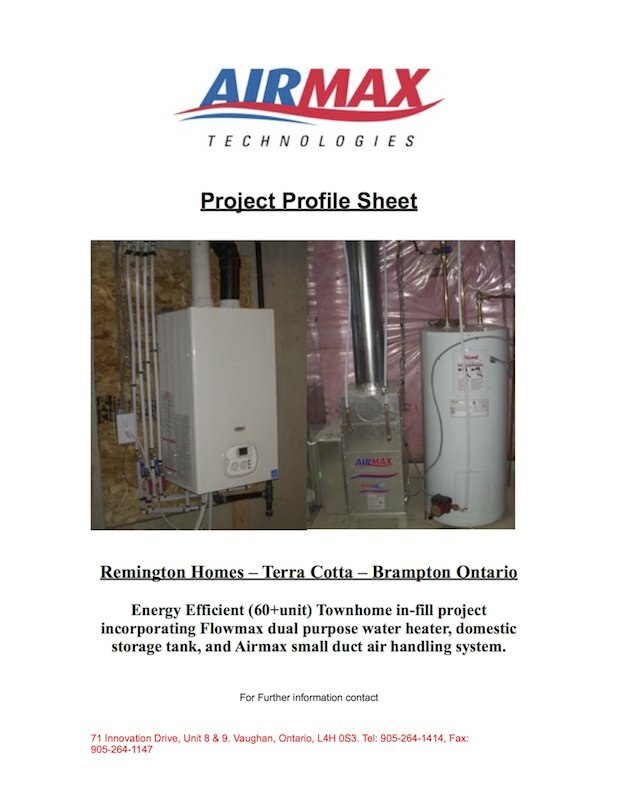 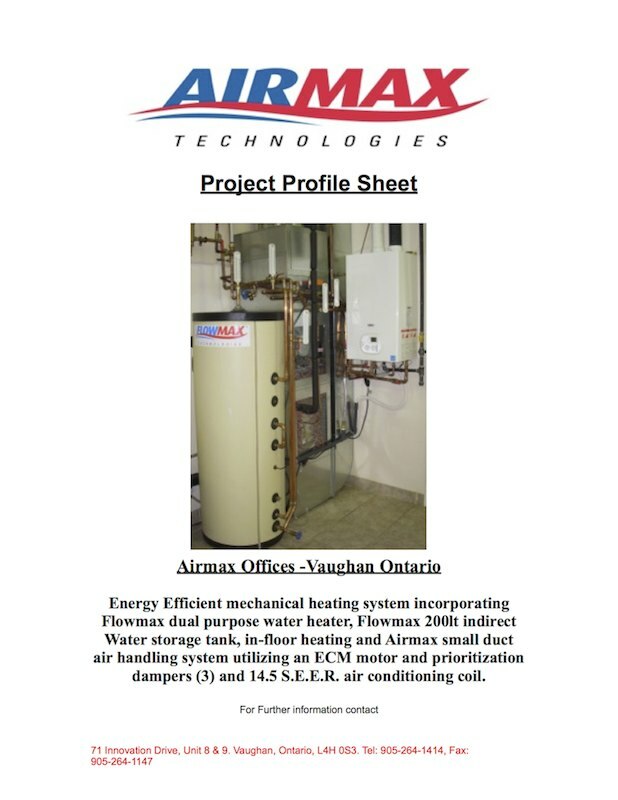 It is up to the contractor or engineer to determine the necessary components and configurations of the particular system to be installed. 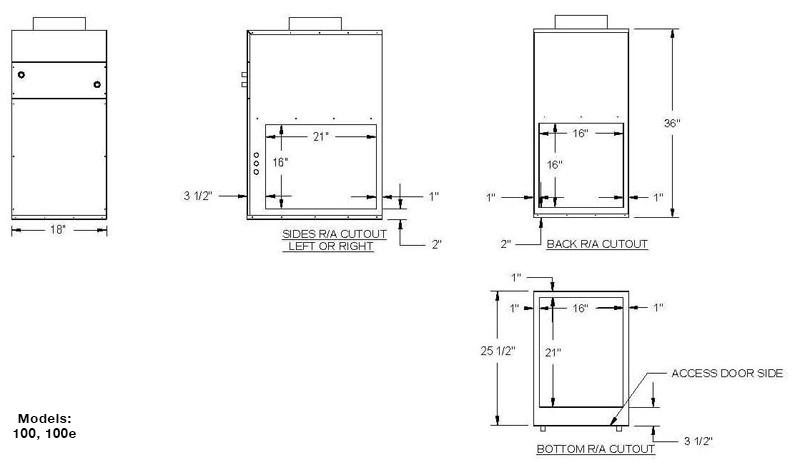 These drawings do not imply compliance with local building code requirements. 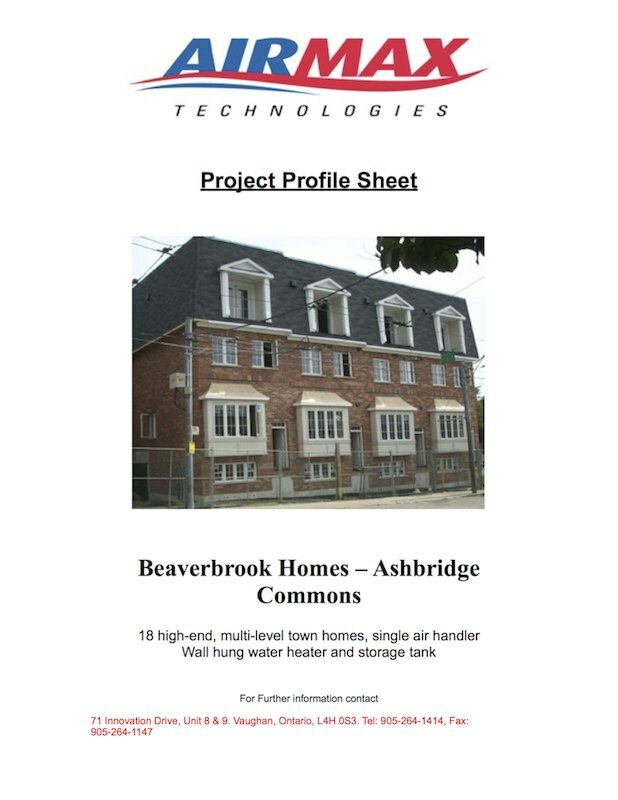 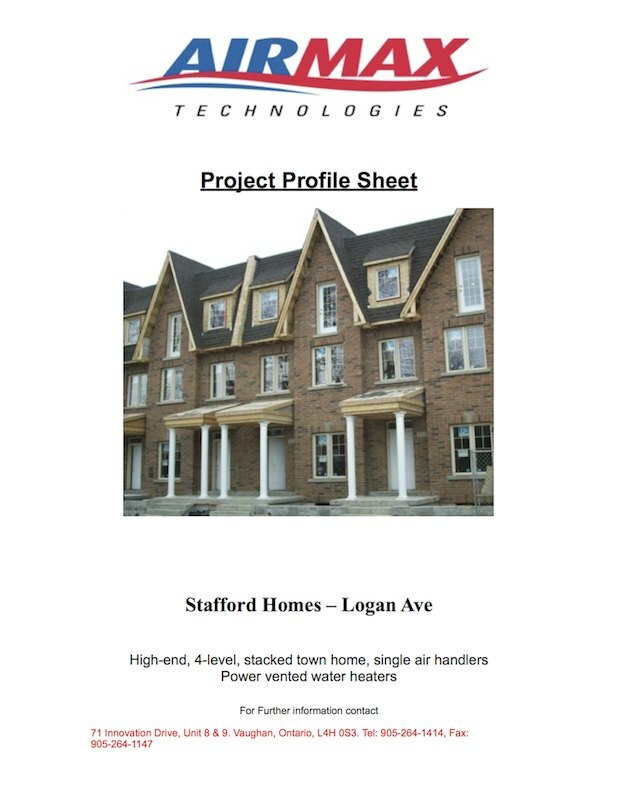 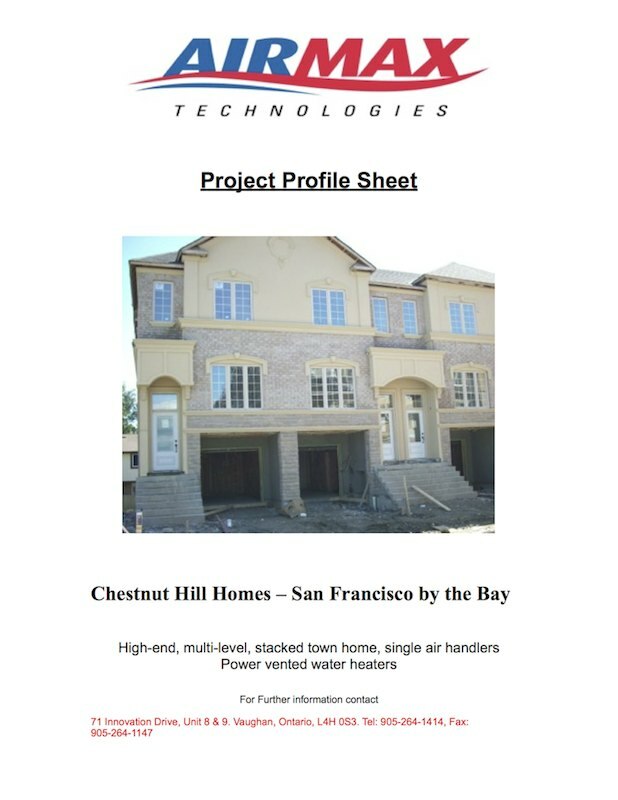 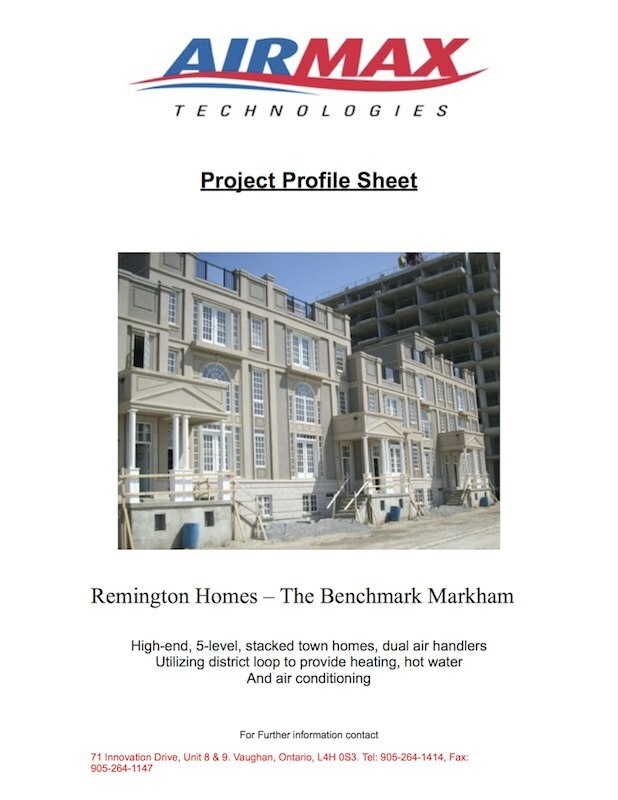 It is the responsibility of the contractor or engineer to ensure that local building code requirements are meet. 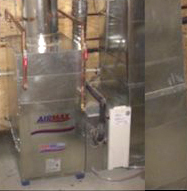 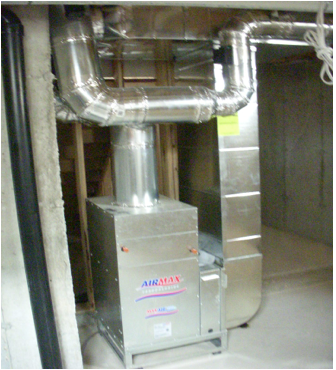 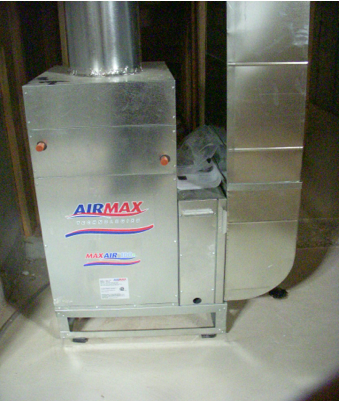 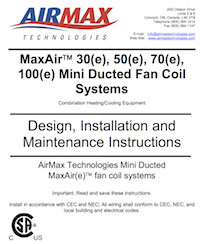 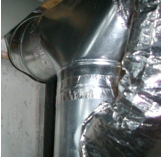 Ensure that the duct is installed with smooth radiuses and that the material is not damaged. 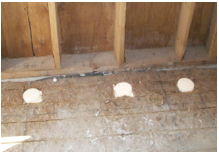 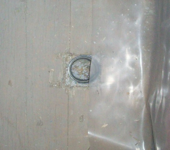 Ensure that all perimeter duct connections are taped or sealed. 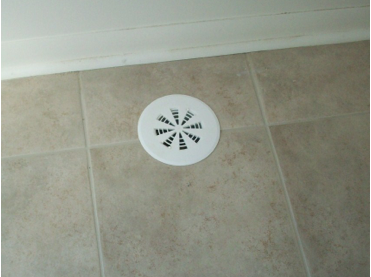 Ensure that a dust cap has been installed on the Air Distribution outlets to protect against construction debris. 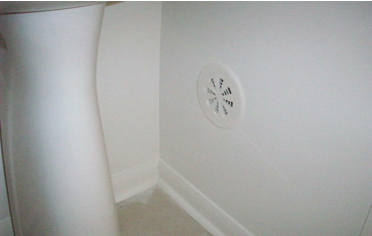 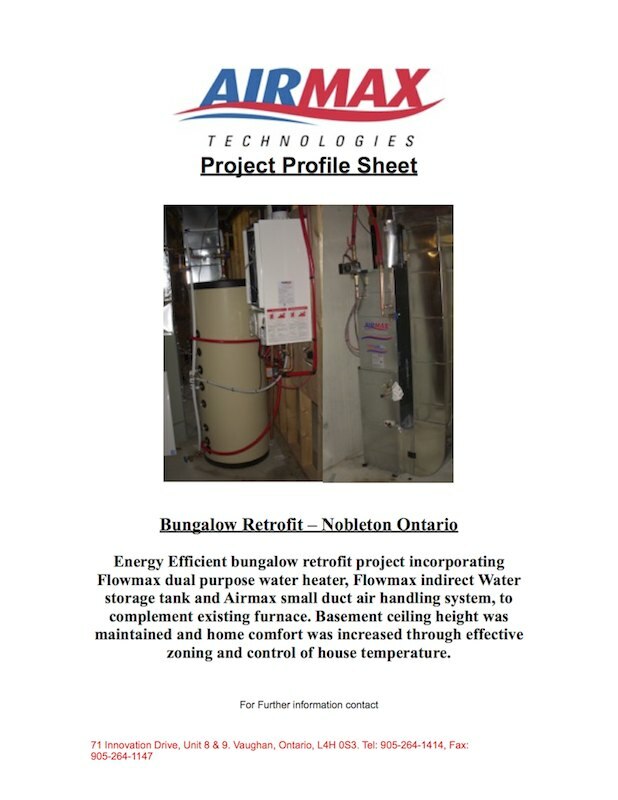 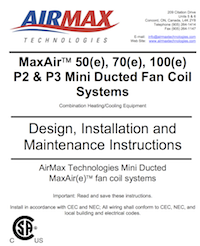 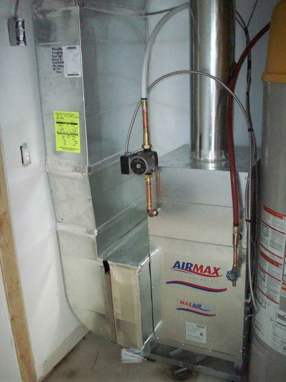 Ensure that a drain has been installed on the Air Handler water line. 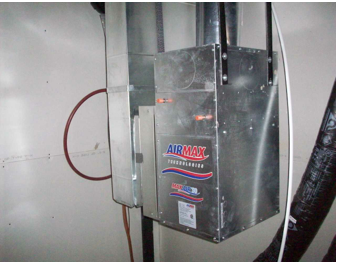 Ensure the Air Distribution outlets are securely fastened. 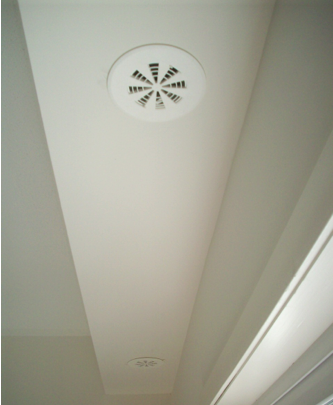 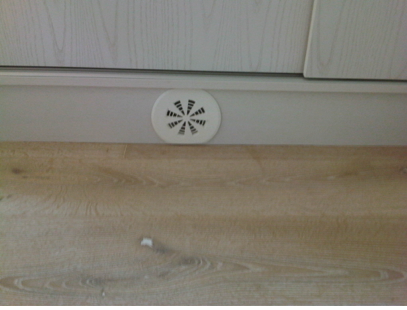 Ensure that after finishes have been applied that diffusers are installed on all outlets, in the full open position. 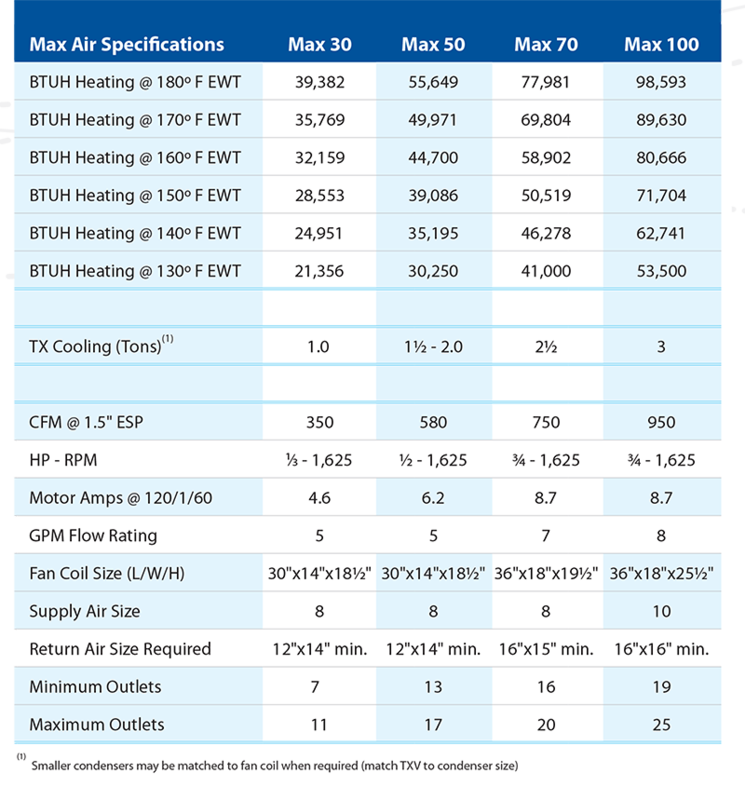 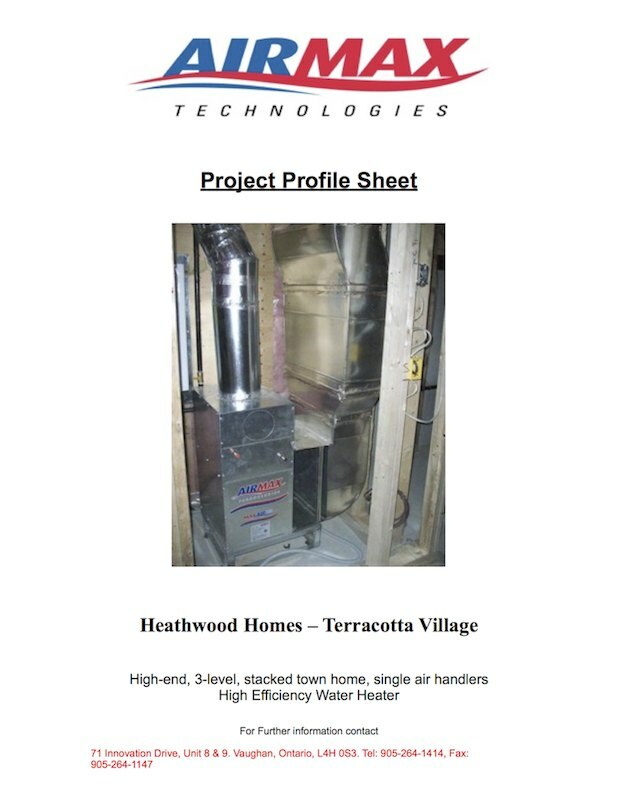 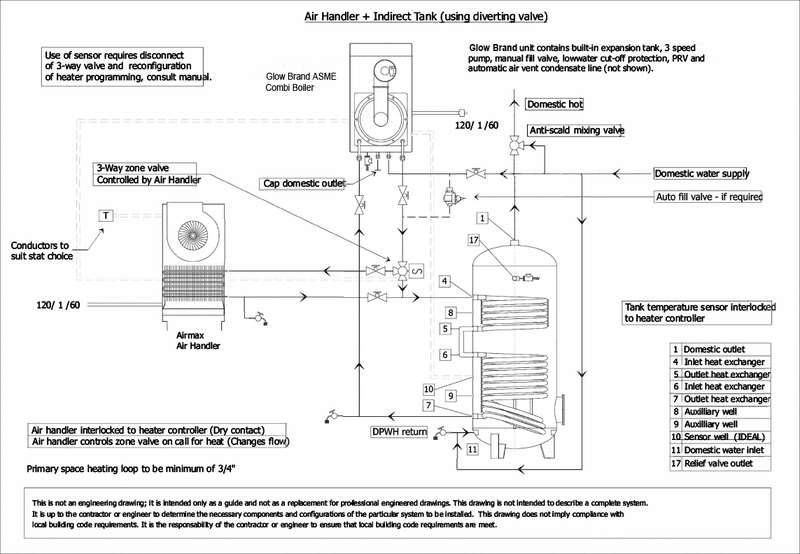 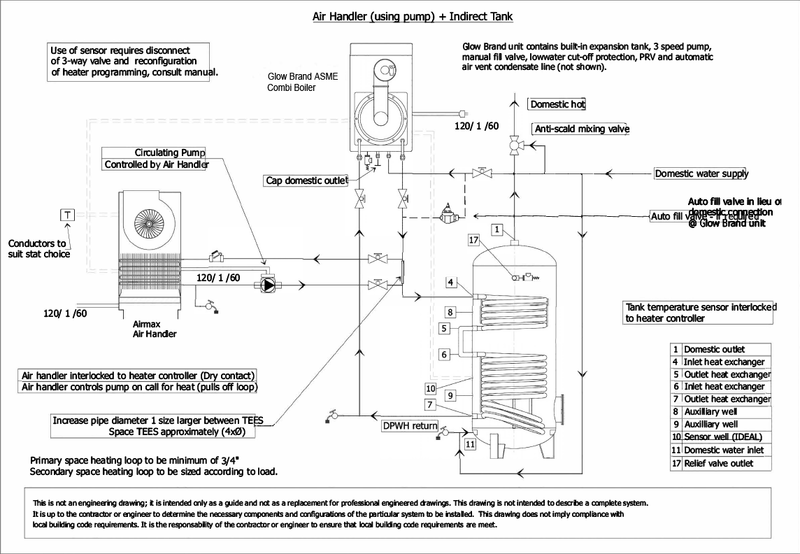 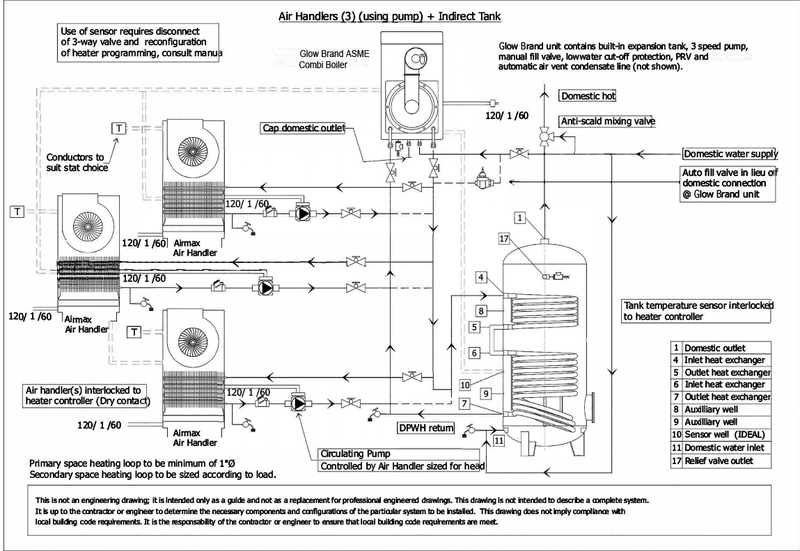 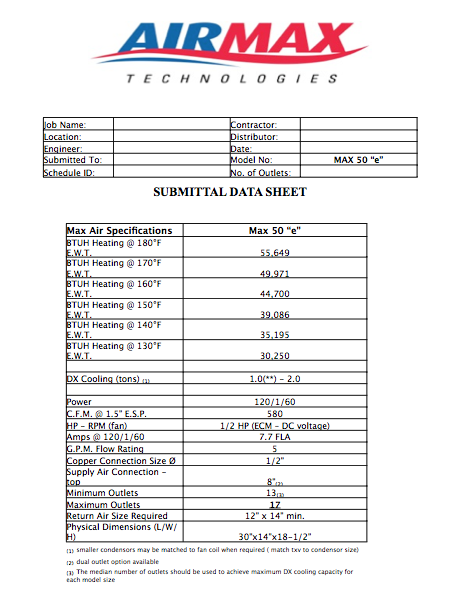 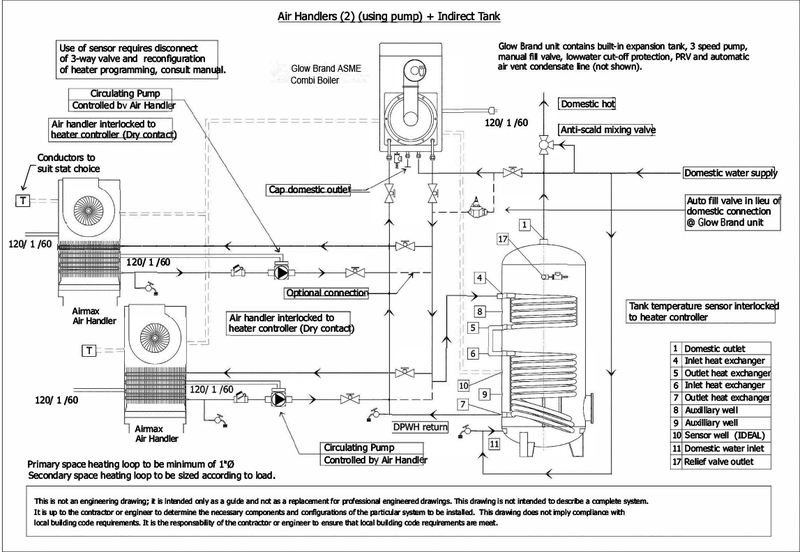 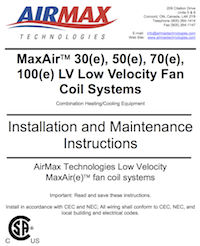 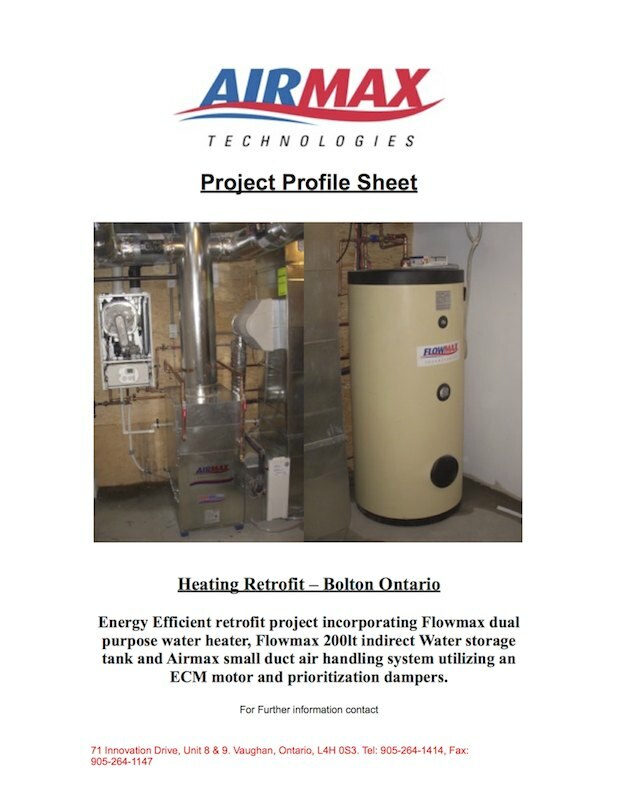 The method used in conducting this test was based on the ANSI/AHRI Standard 260 2012 Standard for Sound Rating of Ducted Air Moving and Air Conditioning Equipment. 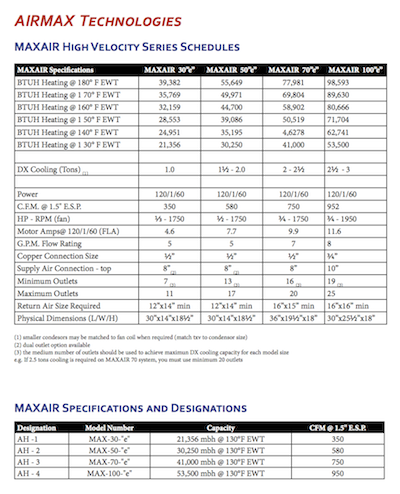 The Sound Power for MAX 30e,50e,70e & MAX 50e LV results can be viewed here. 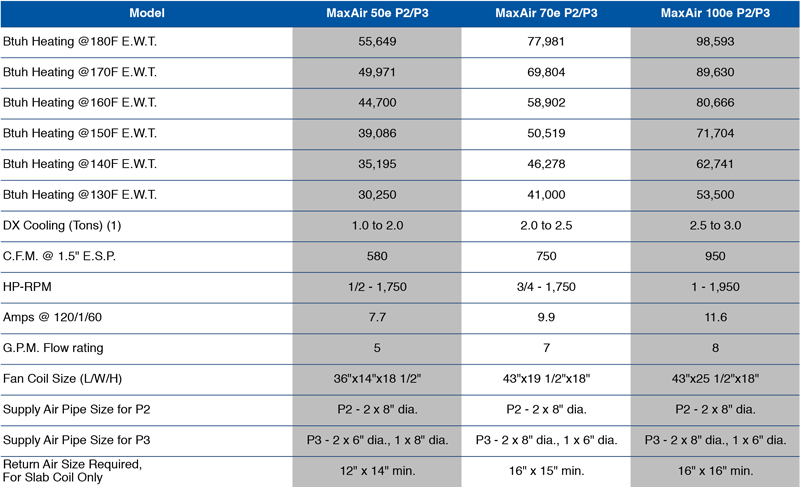 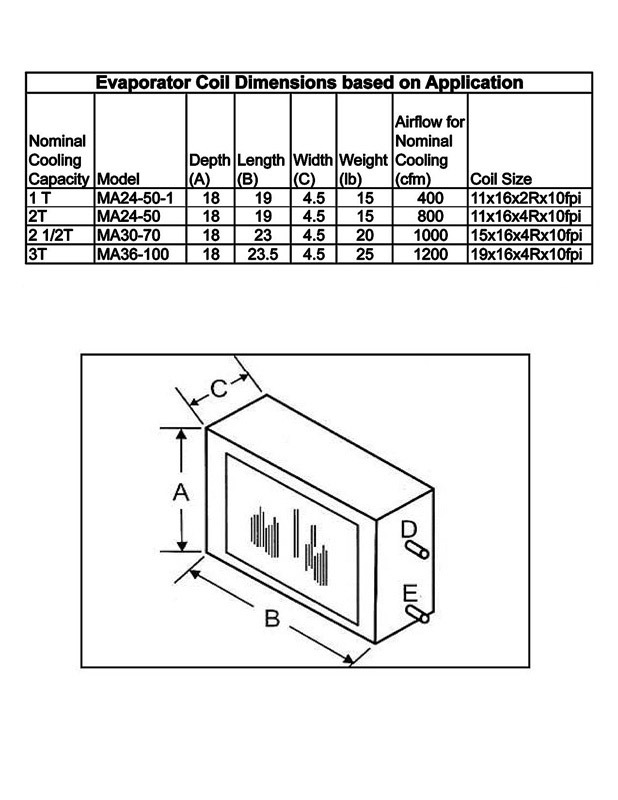 The Sound Power for MAX 100e & MAX 100e P2 results can be viewed here.